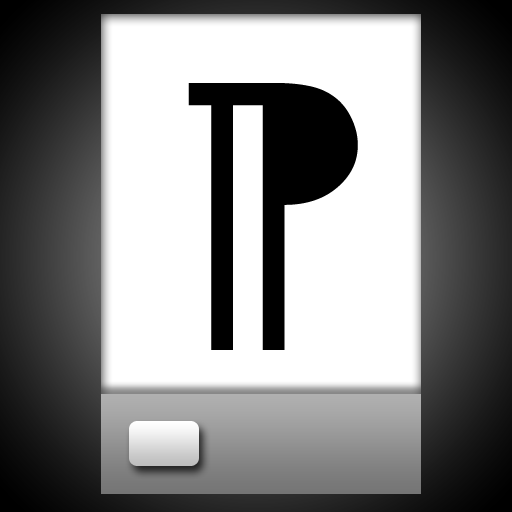 While playing with icon design last week I came up with the idea of horizontally flipping that character that’s used to indicate end-of-paragraph in word processing software. Turning it into a ‘P’. And it’s got elements of ‘I’ and ‘T’ as well, and carries associations with print and page layout, and writing. In which the author drinks a decaf flat white at Newtown Social Club, works a short day at the floating desk, and ends with a merry hour of coding on the train to the country for weekend.